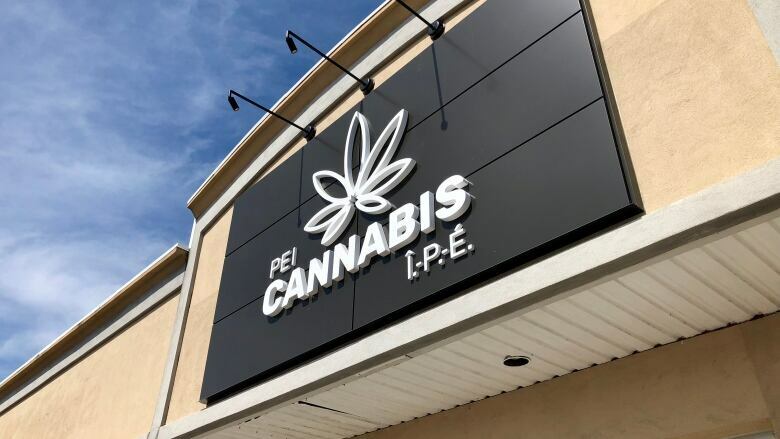 Training will begin next week for staff working at the four cannabis retail stores on P.E.I. 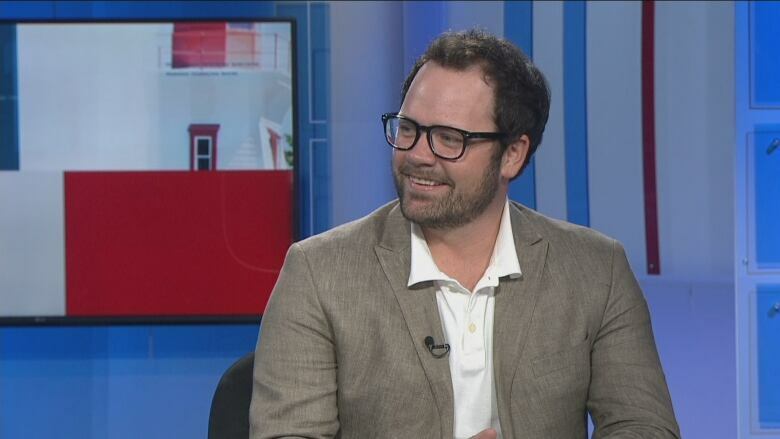 Zach Currie, the director of cannabis operations for P.E.I. Cannabis Management Corp., said 46 people have been hired at a starting salary of about $18 an hour. Currie said the province worked with the P.E.I. Public Service Commission to evaluate the jobs and set the salaries. "They have a lot of alignment and similarities with the ones that we currently employ in beverage alcohol," Currie said on CBC News: Compass. The training, which will begin on Sept. 17, will be done through online modules and classroom instruction, and will include input from MADD Canada and Canopy Growth Corp., which is one of P.E.I. 's cannabis suppliers. Currie said much of the training will focus on responsible service and responsible consumption. He said the stigma around cannabis use will continue after legalization on Oct. 17 and the P.E.I. Cannabis Management Corp's core focus is simply to become the preferred choice for adult consumers on the Island. "We're going to take steps to facilitate that shift while not trying to normalize cannabis to the extent that would become misaligned with our objectives surrounding responsible service and responsible consumption," he said.